Dallas Vintage Guitars specializes in used and vintage guitars and amplifiers. 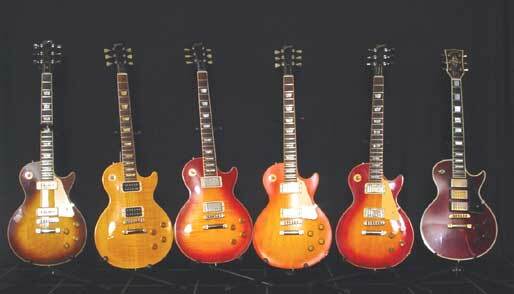 On display is an eclectic variety of both vintage and collectible guitars and gear. We buy & sell guitars and amps of all types. We have recently added more guitars, amps and effects to the inventory, so check the new items.